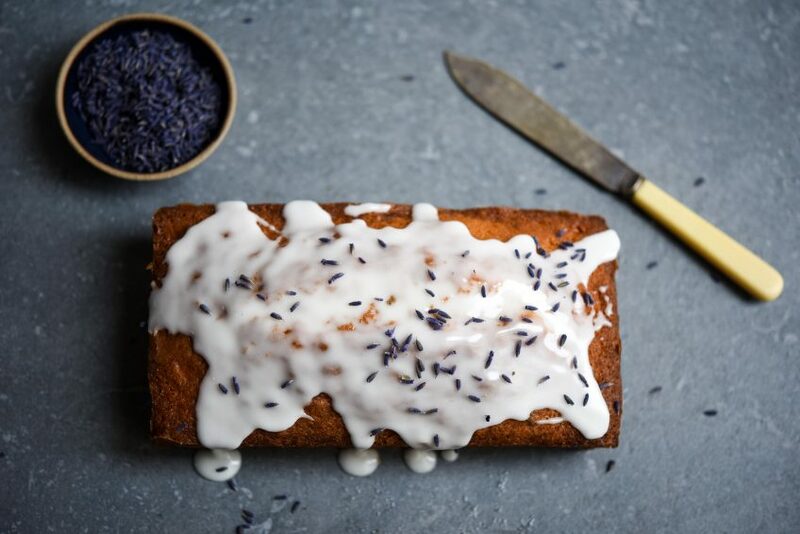 I have always wanted to bake with lavender, but I could never easily get my hands on some. So I couldn’t believe my luck when Tariette a new online grocer selling produce sourced directly from small producers in the Haute Provence region got in touch. 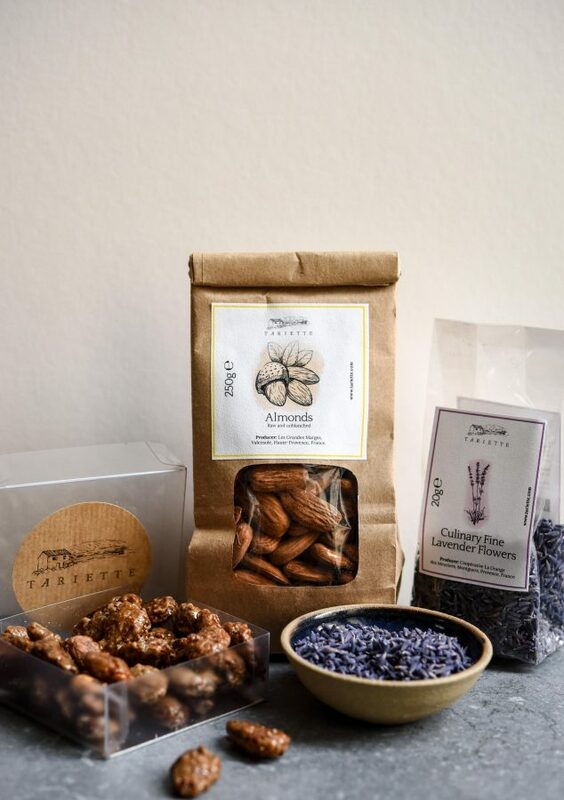 Provence is famed for its lavender production as well as items like calissons and olive oil. 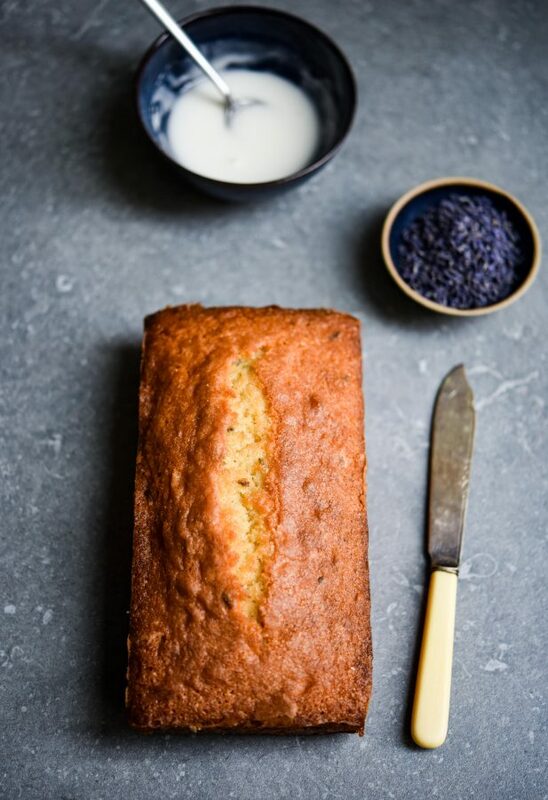 When they sent me this wonderful lavender I just had to create a lemon and lavender drizzle cake. Tariette is a family run business and their carefully crafted hampers full of delicious Provençal goods are proving to be very popular. 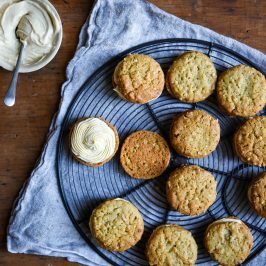 I was fortunate enough to receive a wonderful hamper full of ingredients and treats handpicked by Thomas Jacquel – one of the founders of Tariette- along with his recipe for lemon and lavender drizzle cake. 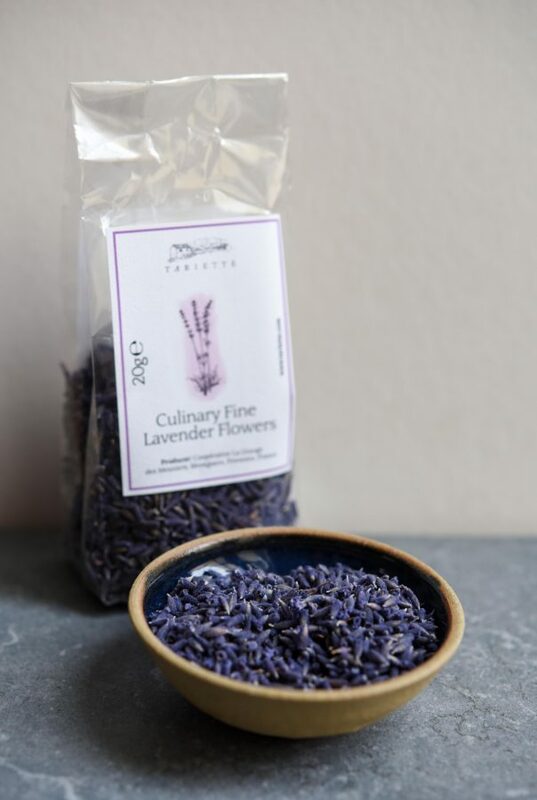 The culinary lavender they sent me was absolutely amazing, it was fragrant and had a very gentle flavour which meant it was subtle in the finished cake and not overpowering, nonetheless you could taste it was there. 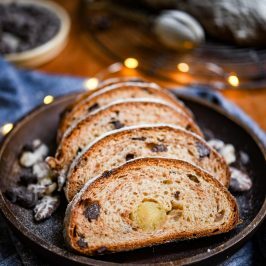 This is such a simple recipe that is really big on flavour, the syrup that is added to the cake whilst it’s still warm gives the loaf cake a moist, almost doughnut-like taste. 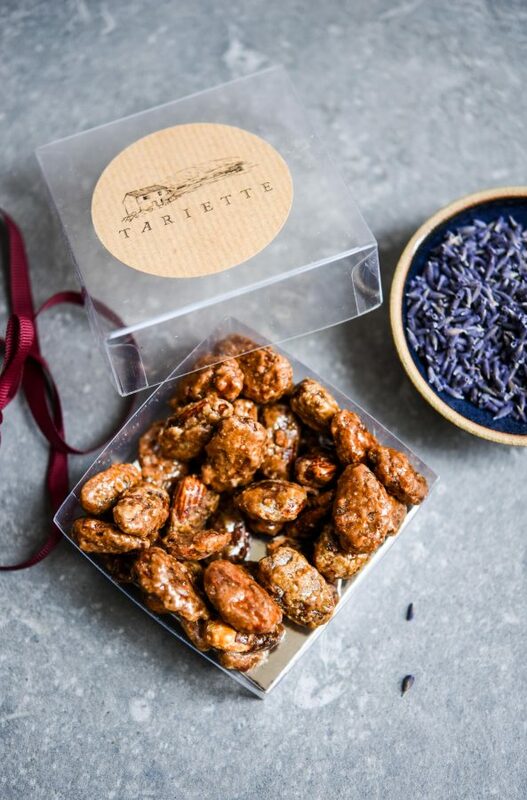 I can see that Tariette are extremely passionate about the products they sell and how they source them, selecting ingredients from small producers with traditional methods. 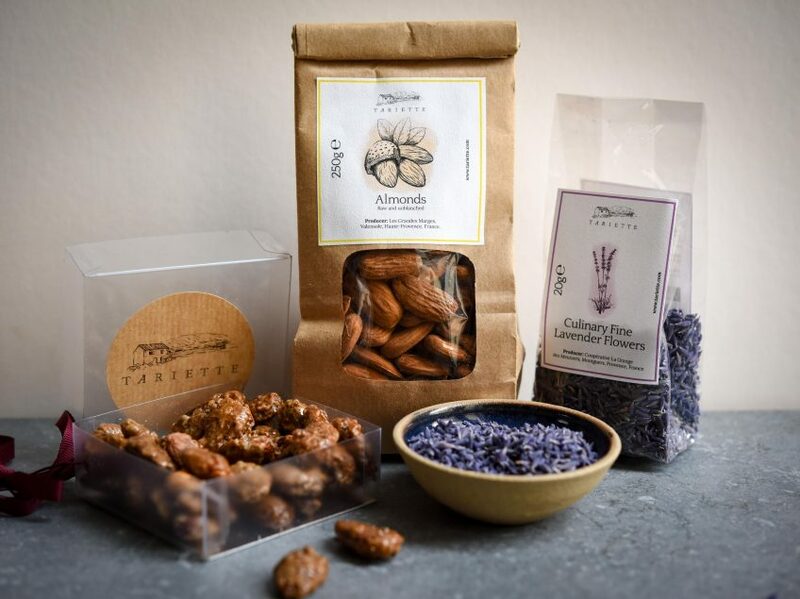 The Provence region of France has an amazing bounty and they have a wide-range of items like honey, calissons (a delicious almond paste biscuit), tapenade and nougat. Check out their website for more of their range. This cake is very easy to make, it keeps well for a few days, give the recipe a try I think you’ll really enjoy it. 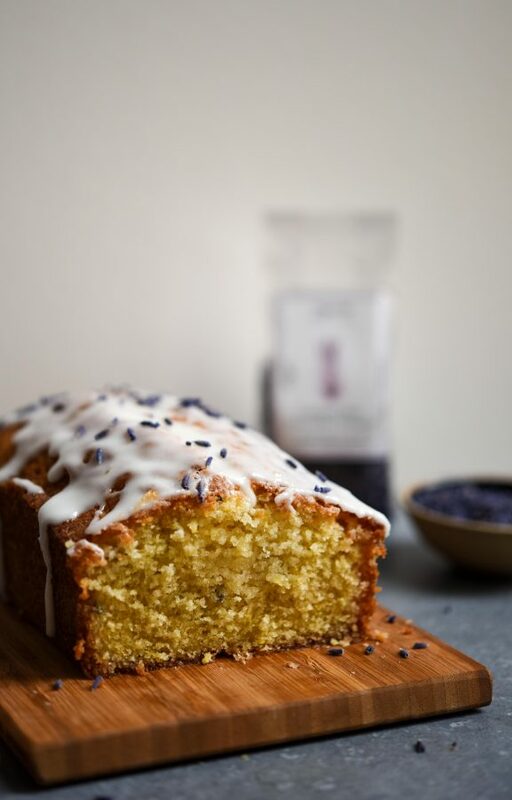 All you need is a loaf tin, some lavender and the recipe below. It’s great as an impromptu birthday cake or afternoon treat. 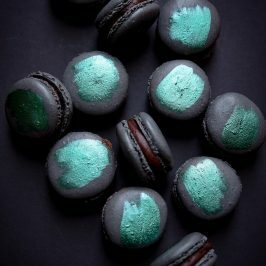 To get the culinary lavender you need to create this recipe visit here. 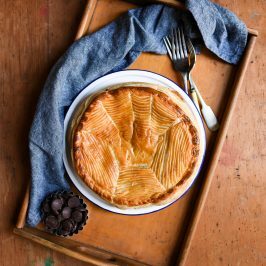 Grease and line the base and sides of a standard 1lb loaf tin with baking parchment, preheat the oven to 180C/Fan 160C/Gas 4. 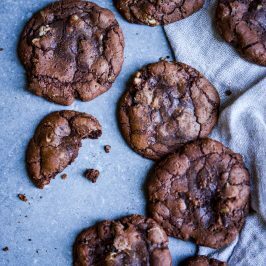 Place the butter and sugar in the bowl of a stand mixer fitted with a paddle attachment and beat them together until they are light and fluffy. Slowly add the eggs and beat them in between each addition letting them mix in completely. Add the lemon zest and lavender and beat them in slowly. Combine the flour and baking powder and sift them into the beaten egg mixture. Slowly beat in the flour, be careful not to overmix the cake. Pour the mixture into the loaf tin and using a dinner knife run a line the length of the cake straight down the middle, touching the base of the tin. This will help the cake rise with a nice even line down the middle. Bake for 45 minutes until the cake is golden and a cocktail stick comes out clean. While the cake is cooking, make the syrup by gently heating the caster sugar and lemon juice together in a saucepan until the sugar is completely dissolved. When the cake is cooked remove it from the oven and pierce it all over with a cocktail stick, take the syrup and pour it all over the cake so that it seeps in. Leave the cake to cool in its tin. When the cake is completely cooled, make the icing by mixing the icing sugar with the lemon juice until you have a pourable icing. Add more lemon juice if necessary. 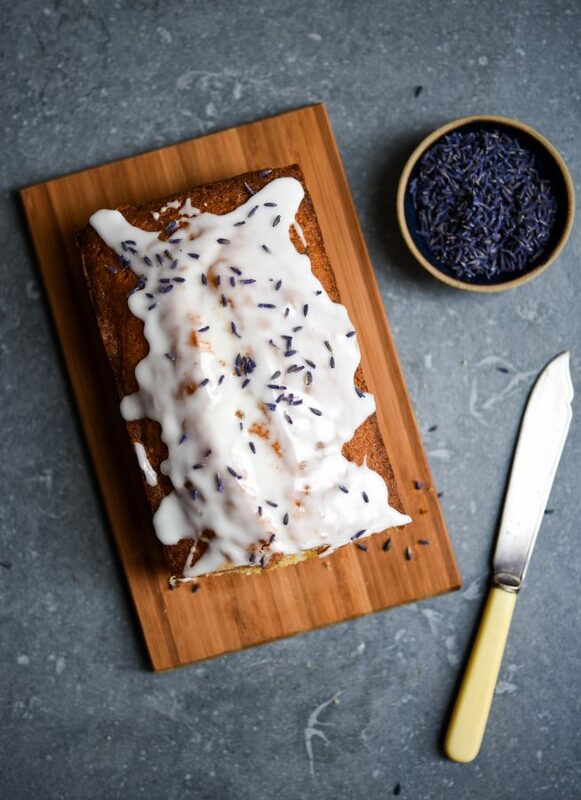 Drizzle the icing over the cake and then sprinkle the top with some more of the lavender. The cake is ready to serve. I was very kindly sent a hamper to review by Tariette - All opinions are my own. So into edible flowers ….. Thank you very much ! You’re welcome – me too! Enjoy. Thanks Jeanette – it’s a very easy cake to whip up as well! 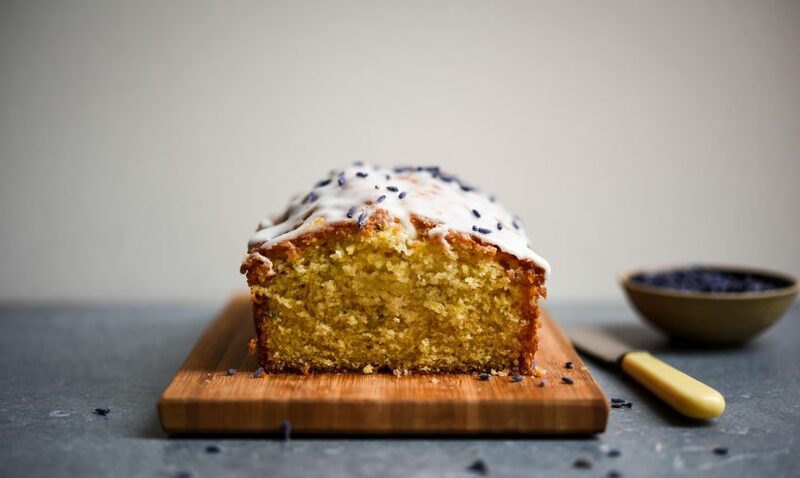 Love the flavour combination of lemon and lavender – sounds like a great pairing and the cake looks super moist and tasty – I’d love a slice! Isn’t it just! 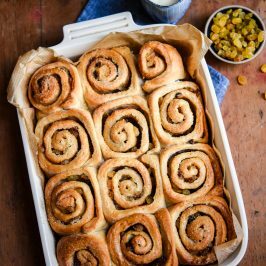 You’ll have to make this – it’s lovely with a cup of tea! lovely, any reason why one couldnt use garden grown lavender? Thanks Sarah – there’s no reason you can’t use home grown lavender, you just have to be sure that no weedkiller or pesticides etc have been used on them. Then give them a good clean. I don’t have any lavender at home or access to any that I can be confident hasn’t been sprayed – so I have to buy it. I think you’d need to hang the lavender first too, to dry it. I love the smell of lavender. This cake looks so delicious (so fluffy and light) and the flavours sound sensational! Thank you Marie – I love lavender too, it’s really delicate to work with, but so lovely. 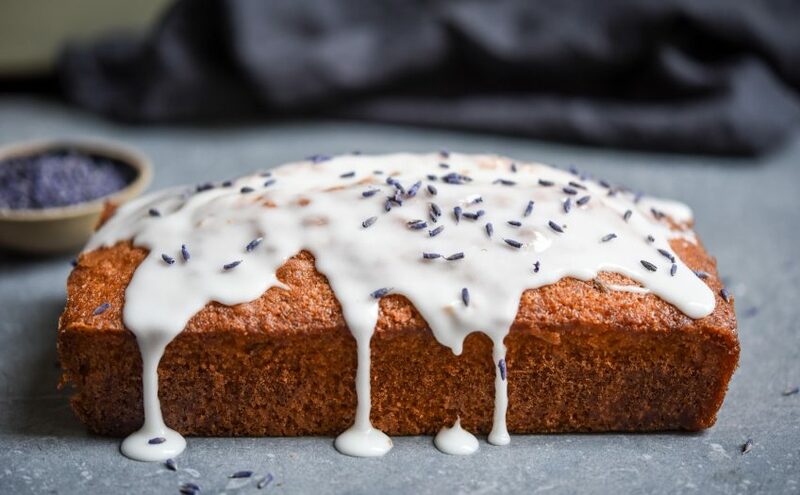 I have yet to bake with lavender – but I have had the pleasure of enjoying it in baked goods before and I gotta say, your kitchen must have smelled wonderful! This cake looks simply scrumptious – now am off to Google Tariette! The kitchen did smell wonderful and I have lots of lovely lavender left to do yet more baking. Do it Rebecca – it tastes amazing.